So let me get started with that this whole article that I am writing up right about now is my opinion. I understand everyone has one of these so called opinions. If you agree with me awesome and if you don’t agree with me that’s all you. So now on with the show. 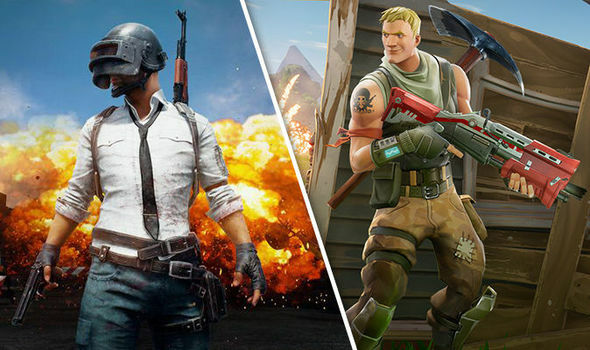 PUBG initially came out in March. I haven’t really got into it until later on in the year where I played a few matches here and there by myself and eventually tagging up with CommissarJay from work. PUBG has to be one of the most unique experiences that I can honestly say is hard to be replicated. One feeling that comes close to it would be Counter Strike’s 1.6. The matches that I’ve done for OGL was alot of fun but at the same time it was tense trying to survive the match and hoping you come out on top… Even though you had a team it was about as intense as it gets for me in some games. PUBG was able to do this with a some what free for all mechanic. You drop 100 players onto an island and you have to scavenge for weapons, weapon parts, armor parts and health items. The intensity plays in when you have to go from house to house clearing them hoping you don’t run into another player and get shot. PUBG captures this intensity so perfectly that when you get just one kill you feel like you are on top of the world. You have that one live and you really got to make it count. You can’t just get back into the game when you die. Also they don’t have another round that you can get a second chance. Once you die its all over and its time to get back to the lobby and try it all again. 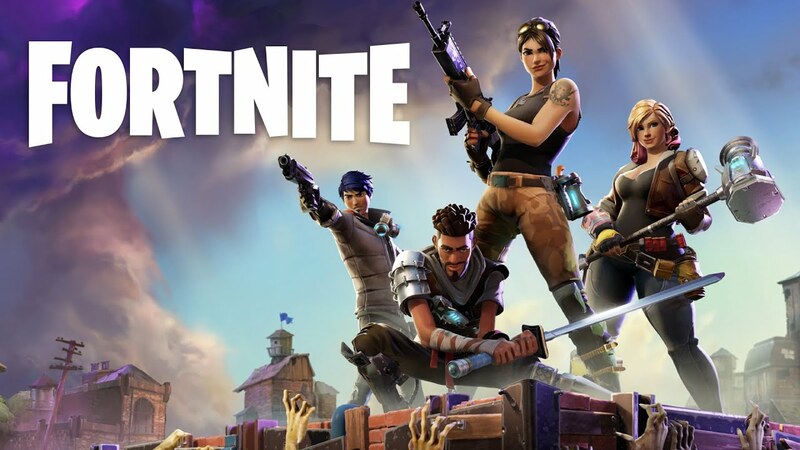 Around July a game by the name of Fortnite was getting ready to be released. A friend of mine by the name of DarknyNemesis was talking to me about this game and I was super excited about playing this game. This game was basically a builder/horde mode that over time got super repetitive. You can almost say that my friends and I was playing Fortnite before it was cool. The game basically got no type of attention in its current state and in time was just being drown out in the waves of Twitch.tv into games that don’t matter over time. September rolls around and they introduced Battle Royale in Fortnite. Battle Royale is basically a cookie cutter rip of PUBG. The only major different for me that stood out was the fact that you can destroy buildings and build your own type of forts as it goes. You can go as much as to debate that this would be the more skillful game of the two when you add the fact that you can build your own defenses over time. What amazed me the most was the amount of popularity the game got right as it released Battle Royale. On top of that the game was free, less glitchy and buggy. The only concept that was missing in this game was the intensity. I didn’t feel that intensity I felt when I played PUBG. I felt like with the cartoon feel and what was Fortnite before this was still apart of me. The matches I would play wouldn’t feel so epic and amazing to get a kill. I did appreciate that they added a pvp type mechanic in this huge PVE game but I felt like it was trying to be something it shouldn’t. After a bit I put this game down and continued with PUBG. Overall my vote def goes to PlayerUnknown Battlegrounds because of that intensity of trying to survive. Even though the game has a lot of huge bugs to put to rest and with the Xbox port being done so poorly. The game has a lot of potential and when its finally fixed up I hope they come out on top of this. Thanks for reading and remember to find me @Syniax on twitter and Twitch.tv/Syniax for streaming live purposes!